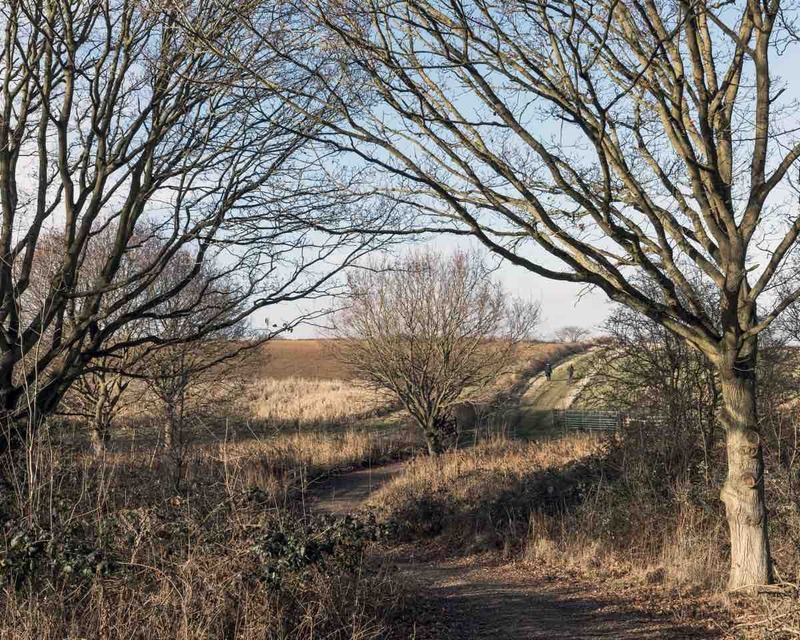 There were 40 years of gravel extraction on the reserve before Essex Wildlife Trust purchased it. 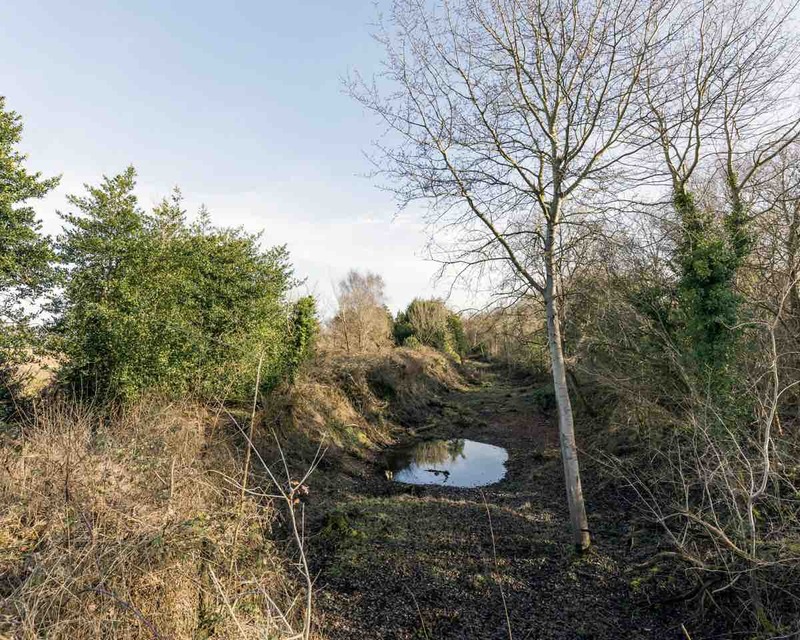 It offers a wide range of habitats including areas of grassland, gorse heathland, reedbeds, ponds and the estuary itself. Fingringhoe Wick is famous for its Nightingales each spring when their songs ring out over the reserve as there are usually about 25 males to be heard! Thousands of waders and wildfowl use the estuary in the winter and as many as 700 Avocets can be seen. In 2014 work began to breach the seawall in several places to the north of the reserve which has created a superb intertidal habitat. 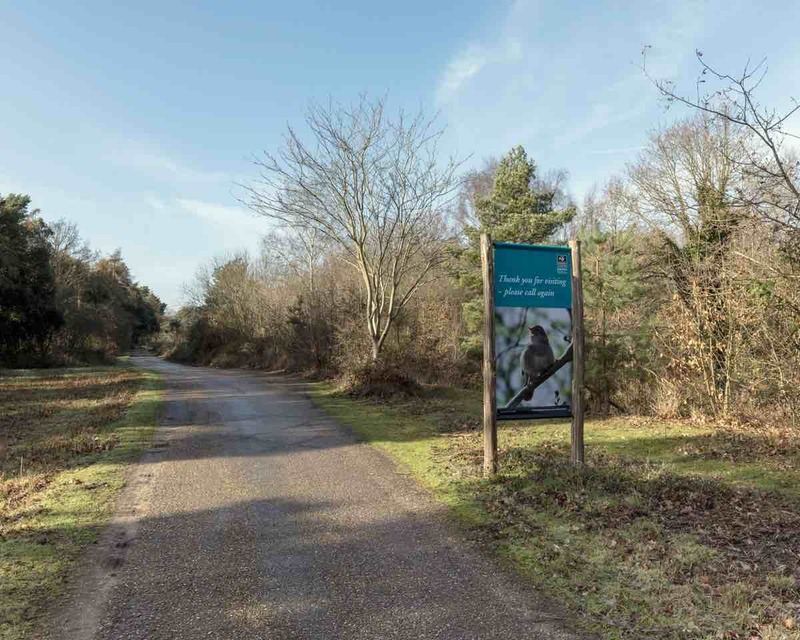 The extra 88 acres were bought by the Essex Wildlife Trust following an appeal and the whole area was opened to the public in 2016. 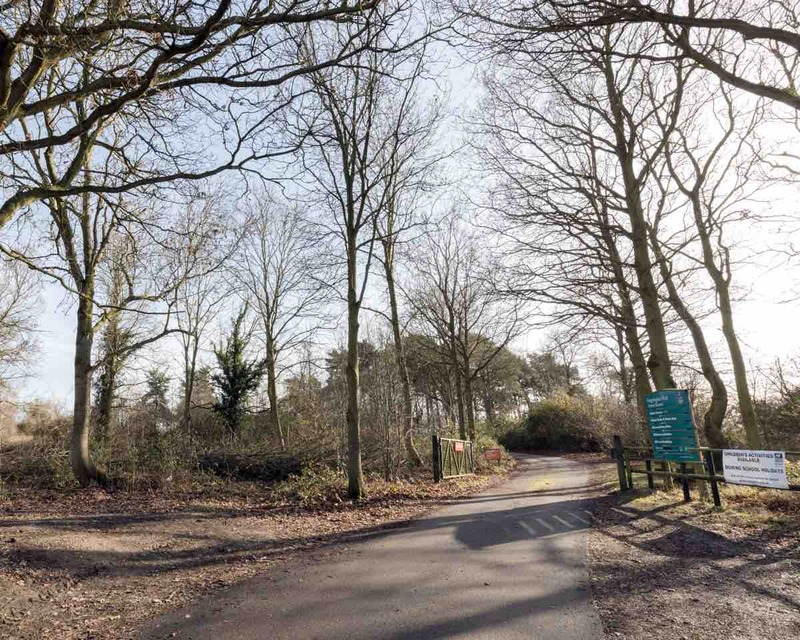 The nature reserve is a wildlife haven and visitors can enjoy many species of birds. Numerous dragonflies, damselflies and butterflies and up to 350 species of flowering plants have been recorded. Little Egrets and Grey Herons roost in trees surrounding the lake and it is a great place to watch a variety of wildfowl especially throughout the winter months. Bittern has been seen in the small reedbed opposite the hides during the last few winters. The hides are also a great place to see Kingfisher. Both of these hides overlook a scrape and saltmarsh. Little Grebes can be found around the edges and during the autumn it is probably the best place to find Spotted Redshank and Greenshank at high tide. Kingfishers and Water Rail are regular visitors and the surrounding scrub often hold Bullfinch, Cetti's Warbler and Whitethroat during the spring and summer. Overlooking the Colne Estuary, Robbie's Hide is probably best around two hours either side of high tide when waders including Knot, Dunlin, Curlew, Grey Plover, Black and Bar-tailed Godwits, Avocet and Oystercatchers are often seen close to the hide during the winter. Marsh Harriers can be seen patrolling the sea walls and marshes. Facing east, the light is especially good from mid-morning to evening. 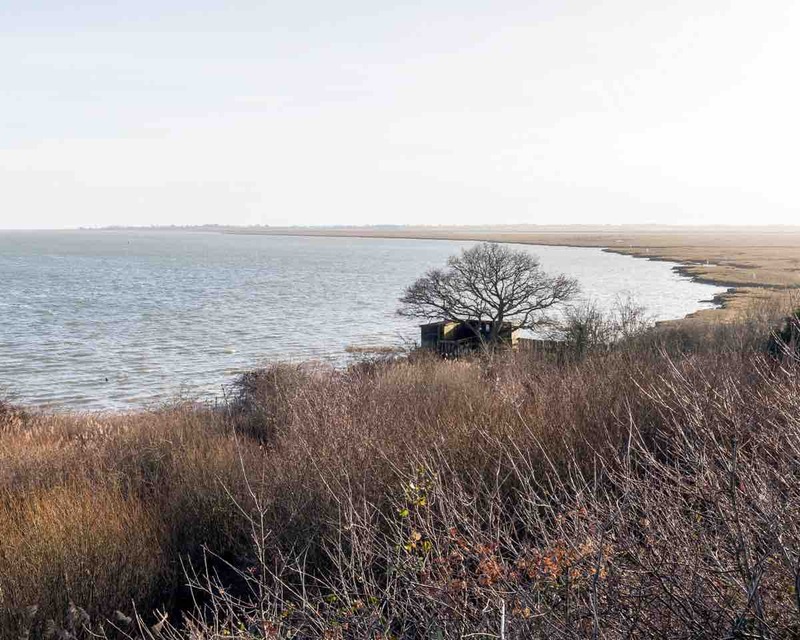 This spacious hide is situated on a strip of land that extends into the intertidal lagoon. What was arable fields several years ago is now a superb wetland habitat that is very rich in wildlife. It is one of the best places to watch waders and wildfowl throughout the year especially if photography is your thing. In the summer, keep your eyes open for Common and Little Terns, the former species nest on shingle-topped islands on the lagoon. Kingfishers are regular visitors and migrant waders such as Whimbrel, Greenshank and Spotted Redshank are often seen whilst the fields behind the hide are home to Yellowhammer, Skylark, Meadow Pipits and thrushes during winter. 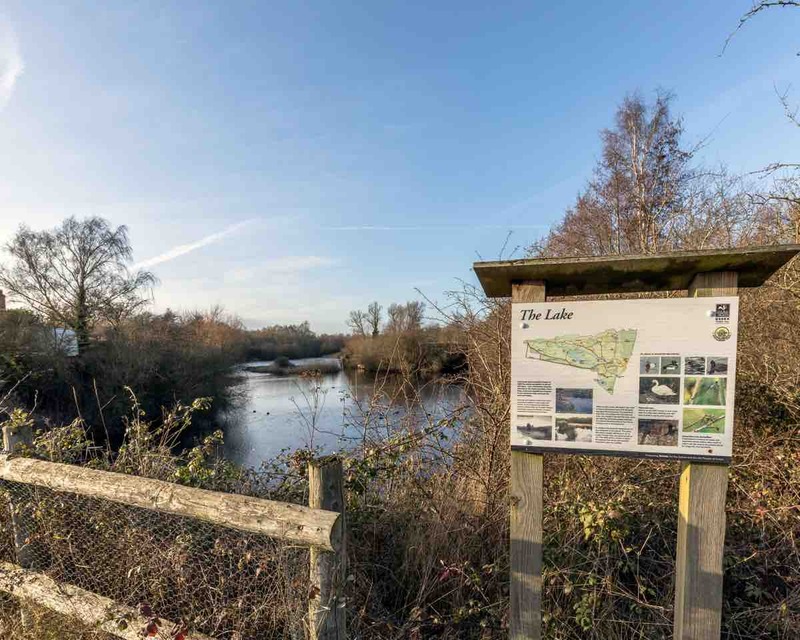 As the name suggests, Kingfishers are regularly seen and the reedbed is home to Reed Bunting all year round and Reed Warbler during the summer. The muddy edges on the pool attract Green Sandpipers throughout the autumn. 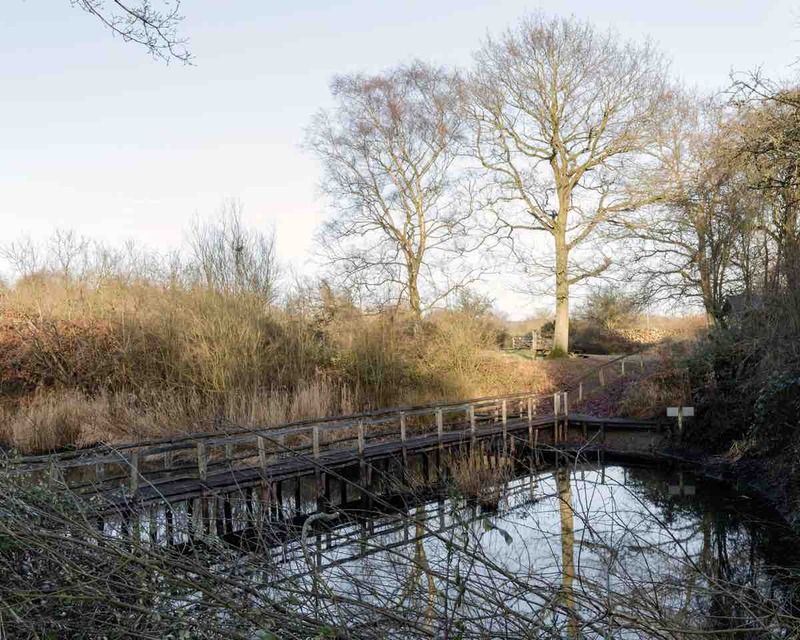 Although designed specifically to watch Badgers at dusk, this hide attracts woodland species such as woodpeckers, Bullfinch, Nightingale, Turtle Dove and other warblers. Kitt's and Bunkhouse Ponds which are excellent for dragonflies and other insects from spring to autumn plus there is a chance of seeing the elusive Water Vole. 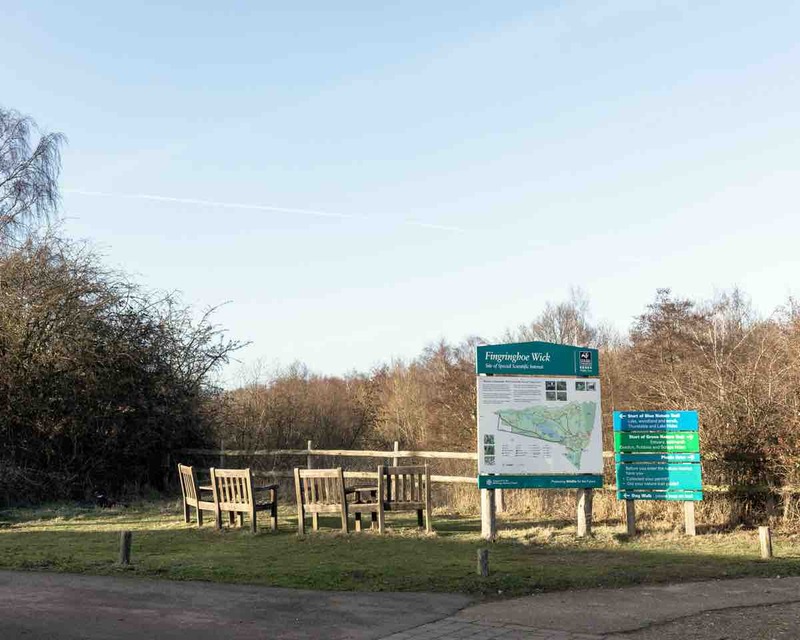 The visitor centre overlooks Geedon Marsh, one of the best sites in the county to observe raptors especially during the winter. It is possible to see Marsh and Hen Harriers, Merlin, Peregrine Falcon, Sparrowhawk, Common Buzzard and Kestrel. The visitor centre also sells hot food and drink and the large windows offer fantastic views.